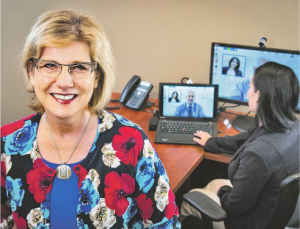 Meritus CEO Kathleen Oestreich said one of the upcoming changes for Meritus members includes access to ‘telemedicine’ where members (depending on the plan they select) can choose to have a telephone or video conference consultation with a doctor. The second open enrollment period for the Affordable Care Act’s individual insurance coverage will begin in a few weeks. By itself, the enrollment timeline is a big change for 2015 compared with this past year. There will be other changes, too – including more choice in provider networks – that will affect consumers in Arizona and across the country. 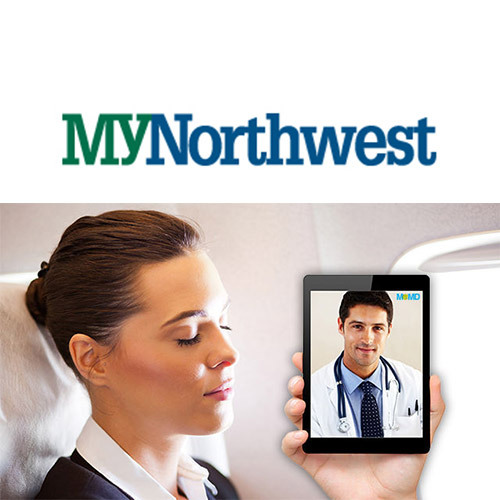 In Arizona, UnitedHealthcare, which last year opted not to participate in the Marketplace, is expected to join the other companies already in the Marketplace to offer insurance products for 2015. Two of the insurance companies set to be part of Arizona’s Marketplace in 2015 – Blue Cross Blue Shield of Arizona and Meritus – will offer more expanded provider network choices for next year than they did this year. Meritus CEO Kathleen Oestreich said her company has streamlined its plan options while offering more varied provider networks. For 2014, Meritus offered three different providers networks in Maricopa County, for 2015, it will offer five distinct provider networks. Other changes on the horizon for Meritus include access to what’s known as ‘telemedicine’ through the company’s contract with an organization called MeMD. “Depending on the plan they select, members will be able to choose a telephone or video conference consultation with a medical doctor that will cost the member the same as a doctor’s office copay,” Oestreich said.